When is the best time to drink a cup of java? IF YOU'VE ever wanted to know the best time of day to drink coffee to maximise the benefit or neurobehavioural performance, the US Army has got you covered. 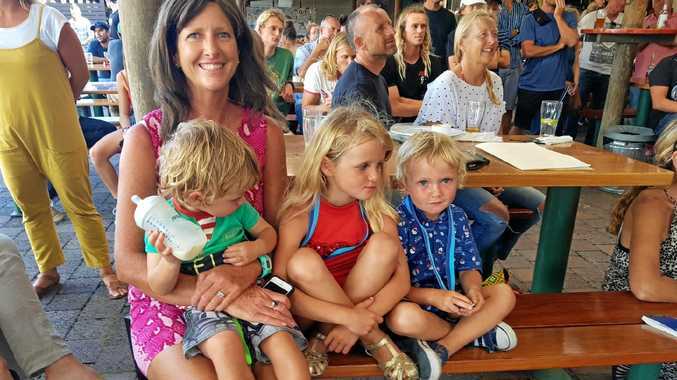 Research shows that about 40 per cent of Australians don't get enough sleep - a situation supposedly costing us $66 billion a year in health bills, lost productivity and wellbeing. 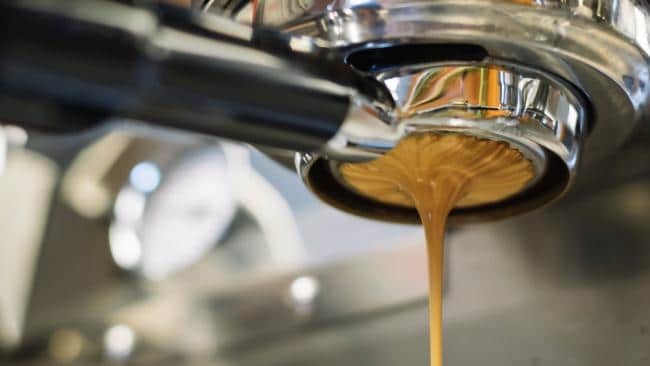 "Currently there are no tools to guide the timing and amount of caffeine consumption to optimise its benefits," researchers wrote in the summary of their paper. "In this work, we provide an optimisation algorithm, suited for mobile computing platforms, to determine when and how much caffeine to consume, so as to safely maximise neurobehavioural performance at the desired time of the day, under any sleep-loss condition." By monitoring an individual's sleep patterns and caffeine intake, the researchers think they can improve the cognitive benefits of coffee consumption by as much as 64 per cent. 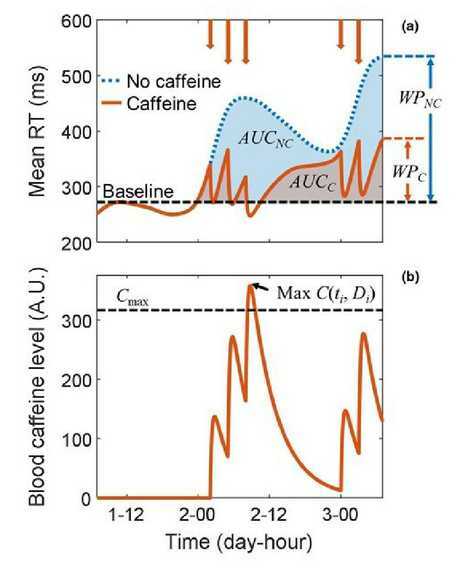 "We found that by using our algorithm, which determines when and how much caffeine a subject should consume, we can improve alertness by up to 64 per cent, while consuming the same total amount of caffeine," said study senior author Jaques Reifman, director of the Biotechnology High Performance Computing Software Applications Institute at the US Army Medical Research and Materiel Command. "Alternatively, a subject can reduce caffeine consumption by up to 65 per cent and still achieve equivalent improvements in alertness," he told Science Daily. 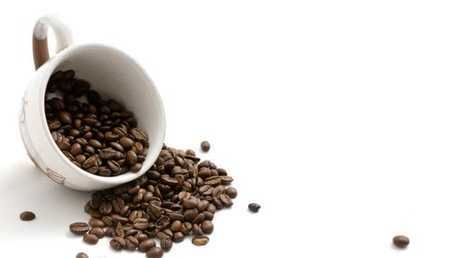 Does your coffee habit need optimisation? As a real-world example, Dr Reifman said students could use the algorithm to determine the best time to drink coffee so they're as alert as possible during an exam or for truck drivers or even surgeons who need to stay alert for a specific period of time. However, if you're looking for a quick answer like "drink your first cup at 10.30am" or "two hours before an event," you might be disappointed. Instead scientists hope to incorporate the algorithm into a pre-existing online tool called 2B-Alert to let people find out what's best for them. While the Army intends to license the technology, according to The Independent it also plans release a corresponding 2B-Alert app so members of the public can take tests and input sleep and caffeine intake data to receive "sleep and caffeine schedules" to help them "optimise performance" in future. Because of the personalised nature of the data fed into the computer models and the fact that caffeine effects people differently, the study required a good amount of data to get the best results for "caffeine dosing". "Through computer simulations, we showed that the algorithm yielded caffeine dosing strategies that enhanced performance of the predicted psychomotor vigilance task by up to 64 per cent while using the same total amount of caffeine," the paper said. The study included a power point you can download complete with data visualisations.